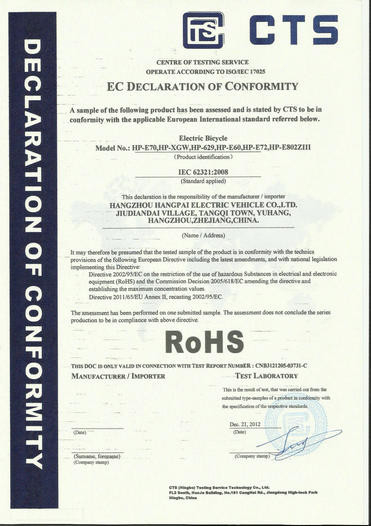 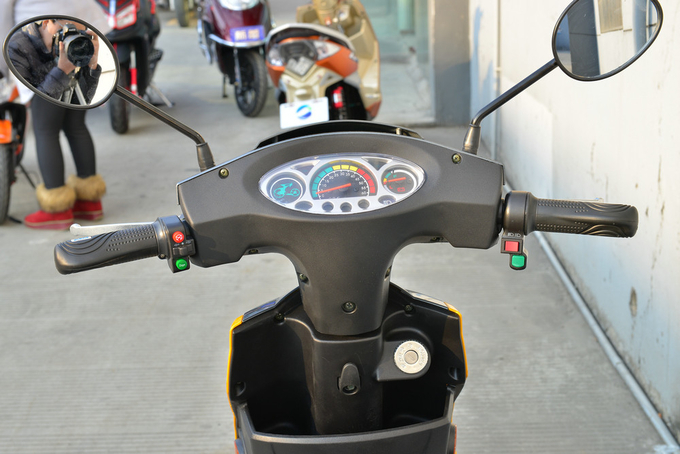 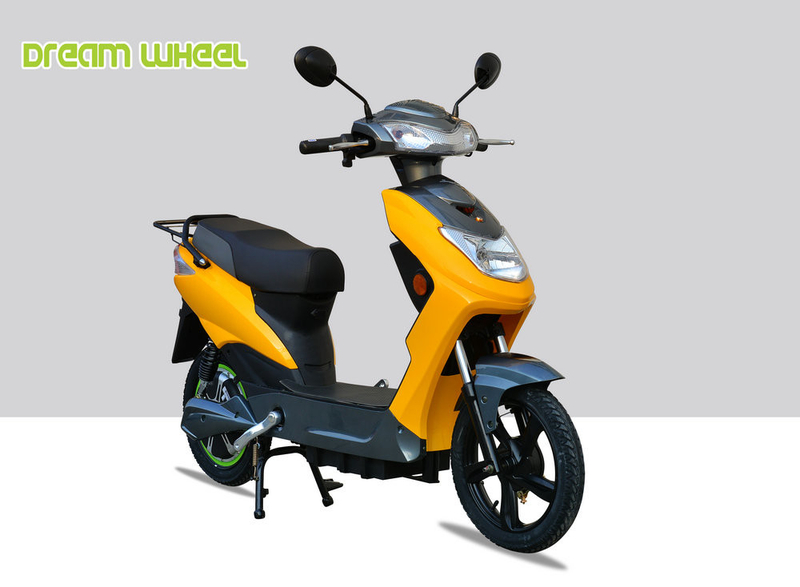 EBS601(TS17) is one pedals assist electric bike/scooter for European markets , have pass EEC approve. 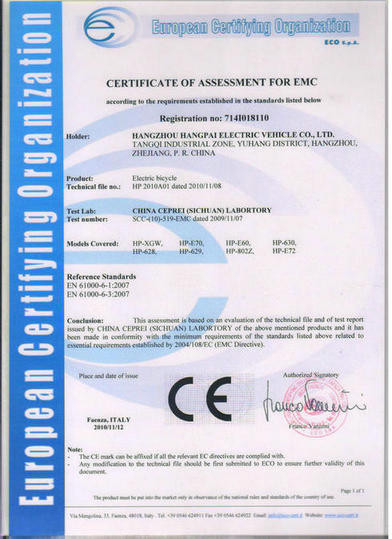 they are popular in Europe and North America. 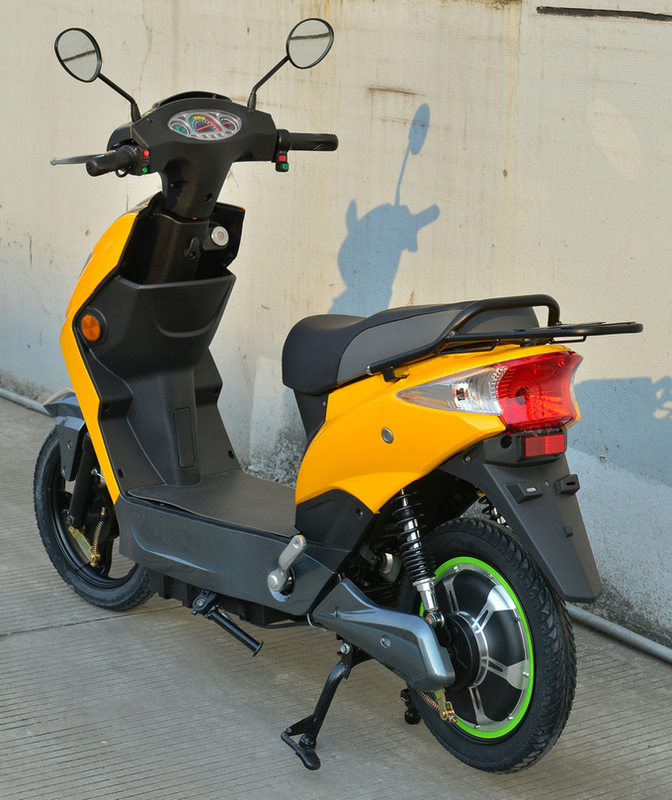 60V 500W motor power, can keep strong performace, it's wonderful for some users like sports. 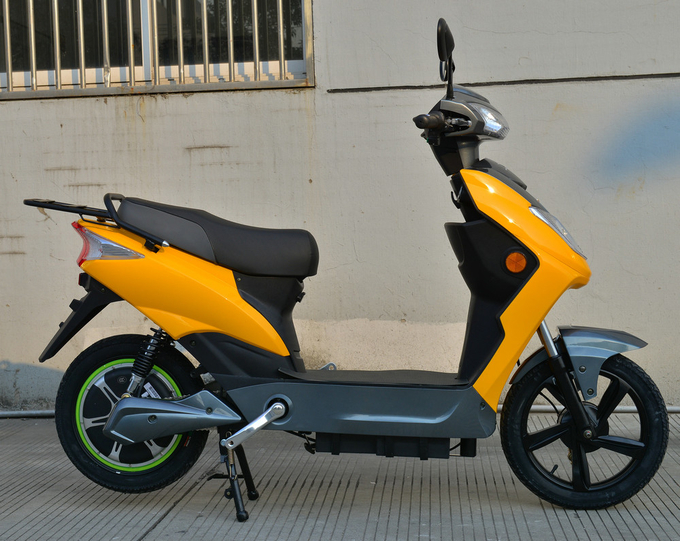 Another feature, the foot rest base is narrow, So the driver use pedals assist system to drive this e-bike eaily and comfortable. 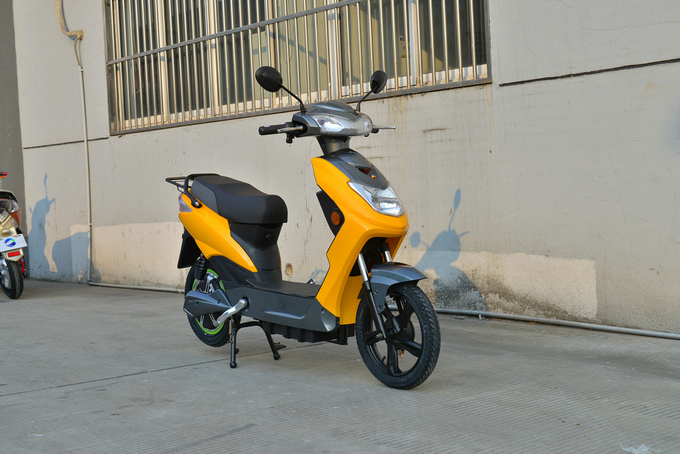 Our 60V 20Ah lead acid battery are removable.